Got a problem? Web development could help solve it. Code is your friend, and we’re on good terms with it. The information superhighway has so much traffic it can be difficult to keep up. Web development is about building tailored, user-friendly tools and channels for the data that’s important to you – and to your clients. We’ve developed web apps for multinationals – let us free up the web for you, too. The internet is more accessible than ever and people are utilising the internet in a variety of ways. Taking advantage of the latest developments in technology will enable you to reach more customers more innovatively. By adding extra functionality to your website, website development encourages repeat business and enhanced loyalty. The more useful your website and its associated tools become, and the more seamless your online service, the more likely you are to convert and retain customers. From streamlining business processes to providing services to users, our web development clients, from Coventry to London, Birmingham to Dublin, know the value of our work – why not experience it for yourself? If your business doesn’t have an online presence, then you could be missing out on potential customers. Our web developers can help your business extend its reach into the online world. If you’re looking for web developers in Coventry, Warwickshire, or in the UK, then please get in touch with one of our friendly web developers. To achieve a great website, our web developers will start off simply with a conversation to understand exactly what you need from your website. 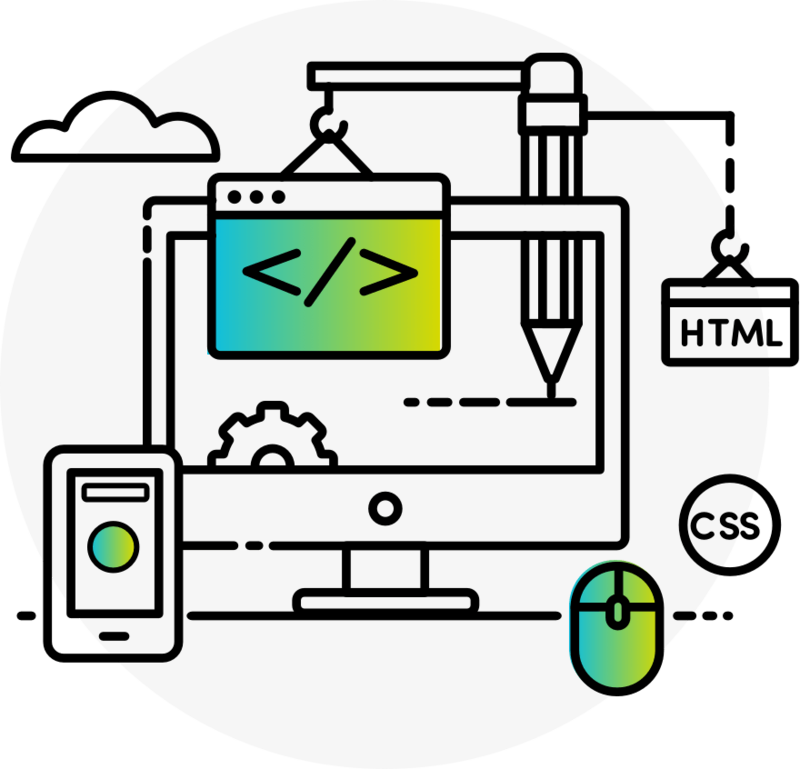 Our web developers have served companies in Coventry, Warwickshire, and across the UK, so wherever you are based, we can help you develop your business.